Wembley Stadium erupted midway through the first half of Real Madrid’s game with Tottenham Hotspur as the home side took the lead, but replays suggest it perhaps should not have counted. As Harry Winks spread the ball out to Kieran Trippier on the right flank, the defender seems to have been a touch offside compared to the last Real defender back, Sergio Ramos. 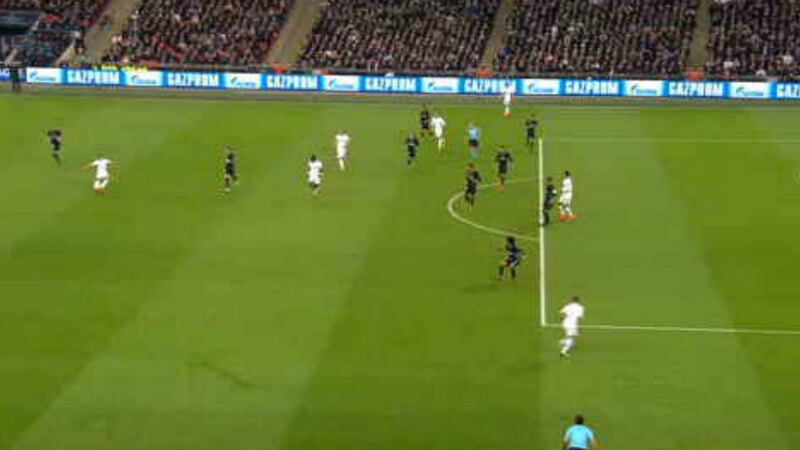 “Trippier starts offside when he assists his teammate for a goal that should have been canceled by the Turkish referee Çakir,” refereeing expert Andujar Oliver noted on Radio MARCA following Dele Alli’s finish.